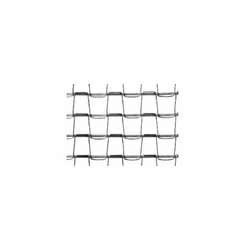 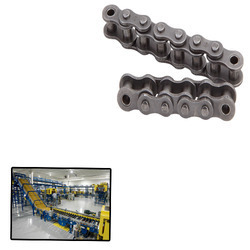 Providing you the best range of slat chain, thermoplastic slat chain, ss slat chain and conveyor chain with effective & timely delivery. 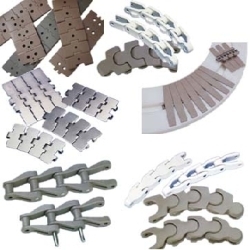 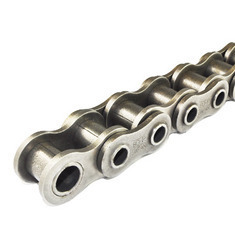 Our product range includes a wide range of table top chains, sugar mill chain, palm oil mill chain, malleable elevator chain and machine tool chain. 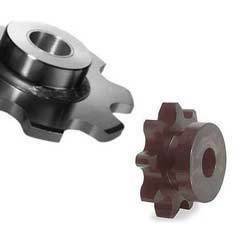 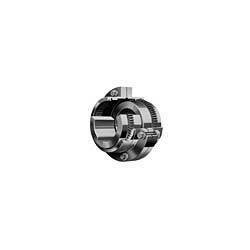 Prominent & Leading Manufacturer from Mumbai, we offer geared type flexible couplings, pin bush type couplings, chain type couplings, nylon geared couplings and universal joints. 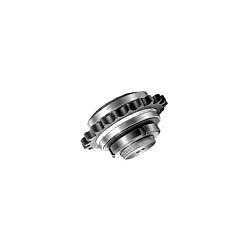 Our product range includes a wide range of torque limiters and torque limiter coupling. 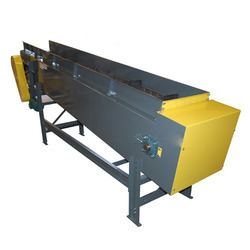 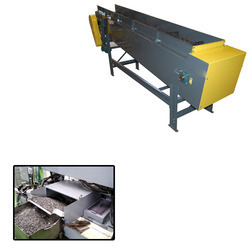 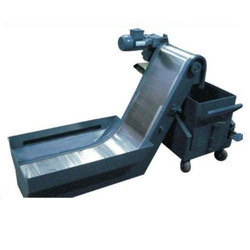 Pioneers in the industry, we offer conveyor roller idler set, overhead conveyor chain and sprockets, overhead conveyor chains, bottle conveyors and slat conveyor from India. 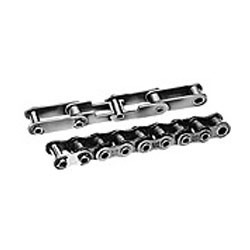 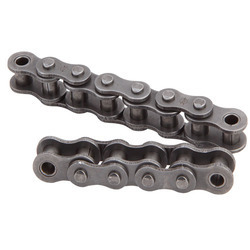 Providing you the best range of hollow bearing chain with effective & timely delivery. 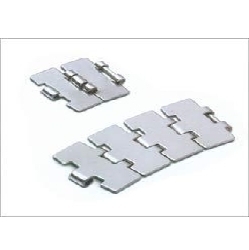 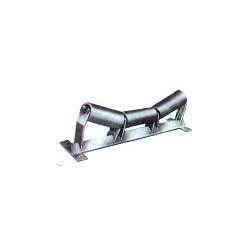 Leading Manufacturer of hinged steel belt for material handling from Mumbai. 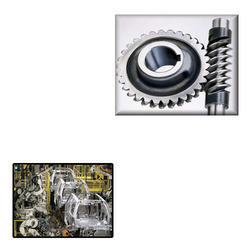 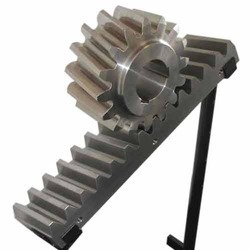 Our product range includes a wide range of worm gear. 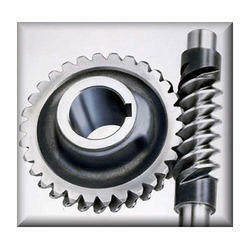 We are a leading Manufacturer of worm gears for automobile industry from Mumbai, India. 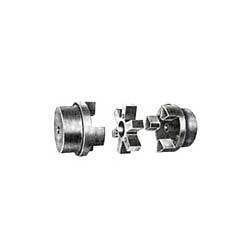 We are a leading Manufacturer of jaw couplings from Mumbai, India.